By buying this product you can collect up to 200 loyalty points. Your cart will total 200 loyalty points that can be converted into a voucher of RM10.00. Treat the ones you care for and love with a gift voucher from Nashata! Give them the gift of choice to be active. 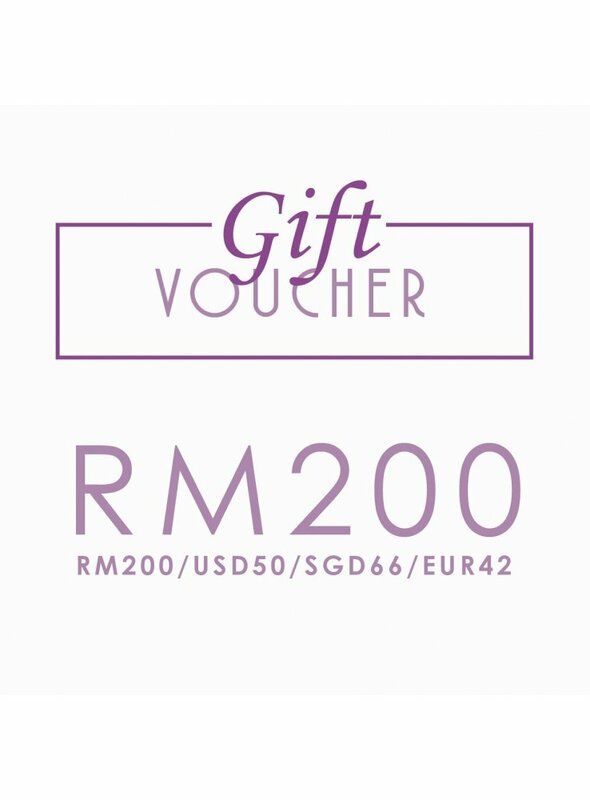 The gift voucher can be redeemed at nashata.com or at Nashata store in Cyberjaya, Malaysia. Gift voucher is only valid for one (1) redemption only. Only one (1) gift voucher could be redeem in one transaction. Gift voucher is valid for 6 months after date of purchase. 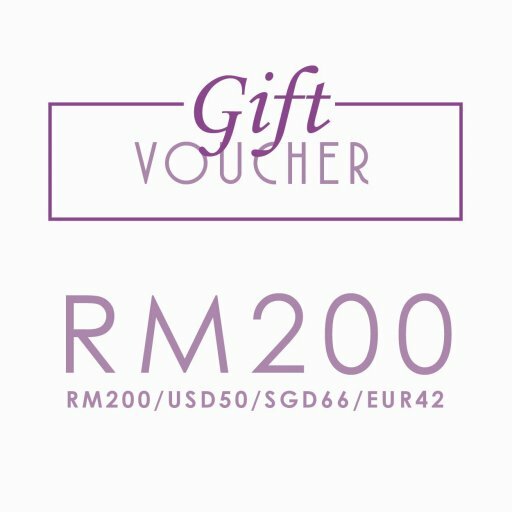 The gift voucher can be redeemed at nashata.com or at Nashata store in Cyberjaya, Malaysia. Multiple usage of voucher across multiple transactions and/or elements of unlawful activities or fraud will lead to cancellation of the order. Nashata reserves the right to take any action it deems appropriate in such instances. How will you receive the gift voucher? Once order and payment are confirmed received, the gift voucher code would be sent via email to purchaser. Purchaser can download the e-gift voucher and email or send the voucher to the person he or she wishes to give to. Purchaser can download the voucher no more than two times only. How to redeem the gift voucher at nashata.com ? Enter gift voucher info in VOUCHERS section upon checkout. The gift voucher amount will be deducted accordingly. No change will be given and any extra charges need to be paid upon checkout.